Tis’ the season. We hear that a lot at the holidays. What exactly does that mean? Well Shire Sharing can help us all understand what this season is about. This holiday season a Shire group started up with a mission, to help give meals and then essential need items to the homeless and poverty stricken. The project started out by sharing 174 Thanksgiving meals in Concord, NH. For Christmas, they raised enough to make and give out 24 backpacks. 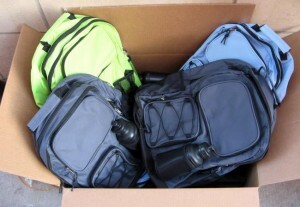 These backpacks included basic essentials and needs for individuals such as hand warmers (such a nice touch! 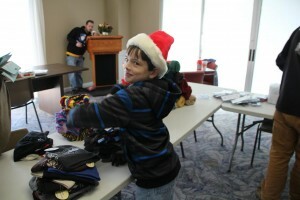 ), gloves, blankets, hats and including the backpack and all 20 items, they only cost $20. In the long term, they would like to reach the goal of 200 backpacks. 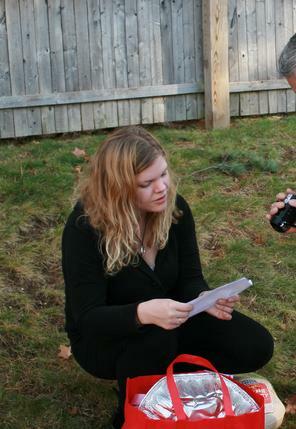 Activist and Shire Sharing founder, Amanda Bouldin, started this effort in memory of her father. After losing him earlier this year, she decided this was a way to continue his legacy from their participation in similar programs together and to honor his memory. It is a beautiful gesture and the execution of the project has been amazing. What an inspiring and shining example of helping one another. One of our volunteers with Fr33 Aid also got in the spirit of giving with the Shire Sharing project. Giving and volunteering can be catching…has it caught you? If you would like to get involved or help in some way, learn more HERE.